Adriana Paige has survived not one but two vampire attacks in less than twenty-four hours, and unless she's able to master her ability to share other people's dreams, the attacks are only going to get worse. Taggart has promised to train Adri, but he's got even more enemies than she does and there's no guarantee that he'll be able to keep her from being caught in the crossfire. More than anything else, Adri wants to talk to shape shifter Alec Graves, but he's gone strangely silent. There's no way for Adri to know if that's because he's no longer interested in her, or if it's simply because he's still on the run from his ruthless father, Kaleb. As enemies both new and old start closing in on Adri, she's starting to worry that she might be forced into choosing between Taggart, the man who saved her life, and Alec, the guy to whom she feels inexplicably connected. 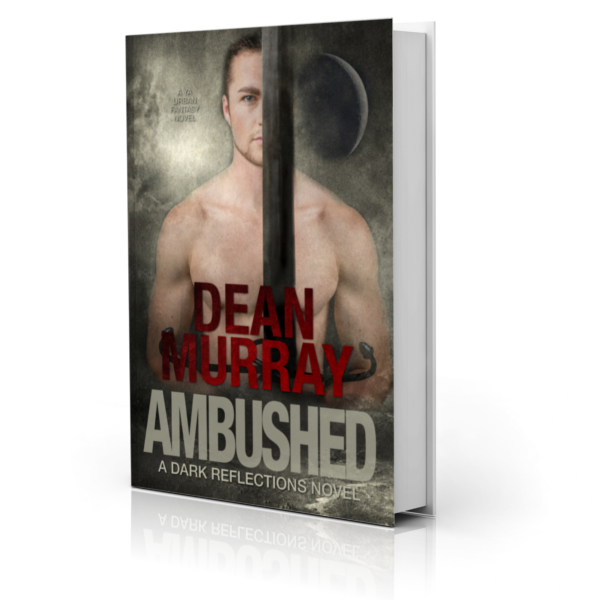 Ambushed is a clean Young Adult Urban Fantasy novel with a 4.9-star rating on Amazon.